Drive to 5,000 Now Financed! 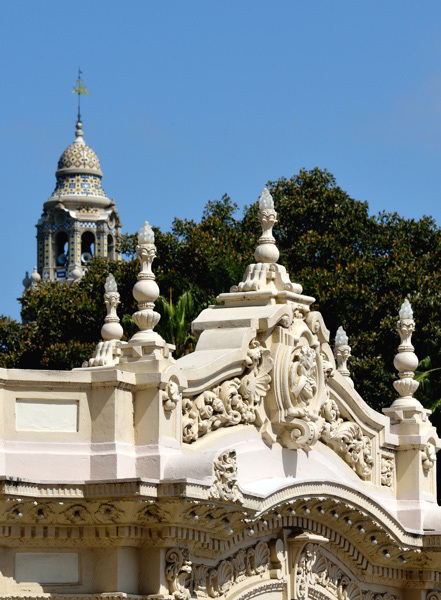 You have helped make the Spreckels Organ the largest outdoor pipe organ in the world! The Spreckels Organ Society’s Drive to 5,000 campaign will now restore to the Spreckels Organ the designation of WORLD’S LARGEST OUTDOOR PIPE ORGAN. OUR LATEST GOAL: CROMMORNE and VOX HUMANA RANKS (STAGE V) – FULLY FUNDED AS OF JUNE 22, 2015! THE WHOLE DRIVE IS NOW COMPLETE! Thanks to all the donors whose dedications are listed below; they have raised more than $227,000 to fund the five stages of the Drive to 5,000 pipes on the great Spreckels Organ! A special thanks is due to the anonymous donor who is matching all purchases of Crommorne Pipes with a purchase of the equivalent pipe in the Vox Humana Rank, hastening the completion of this capital campaign in the organ’s 100th year. Stay tuned for announcements on when the new pipes will be dedicated.